A new update for KORG Gadget has been released on Nintendo Switch, adding new functions and quashing bugs. 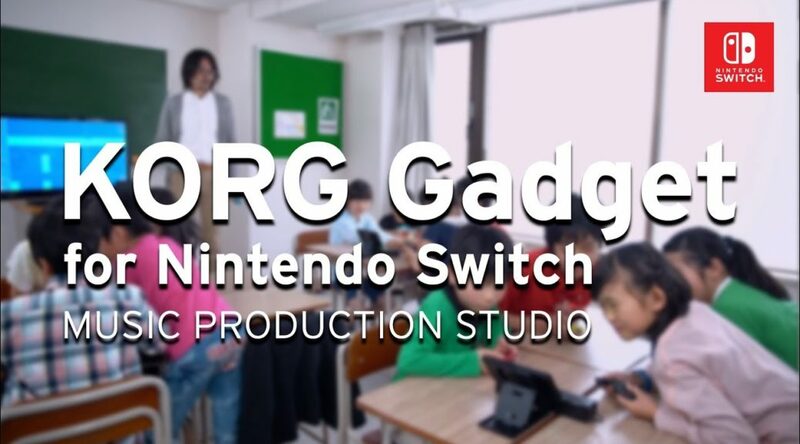 To celebrate the release of the patch, a new trailer showing how KORG Gadget is used in a music class in Japan has been released. Check out the trailer and full patch notes below. When “random gadget” is selected in Time Limit Mode, the timbre of the gadgets will now also be selected at random. In Time Limit Mode, a “random tempo” function that randomizes the tempo and swing, and a “random scale” function that randomizes the scale and key were added.